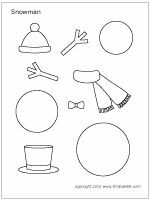 We started this activity by reading the story Sneezy the Snowman. If you don't have this book yet, it is a must! 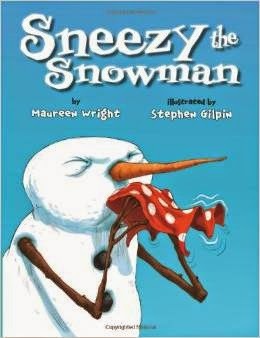 It's all about a snowman who tries different things to get warm. The problem is he just melts. The kids LOVE it!! Mix shaving cream and glue. I used 3 part shaving cream with 1 part glue. A little trick for this mixture is to teach your kiddos to scoop some onto the paintbrush but then twirl their brush. It can be a little stringy and create quite the mess transferring from the plate to their paper. We learned this the hard way. YIKES!